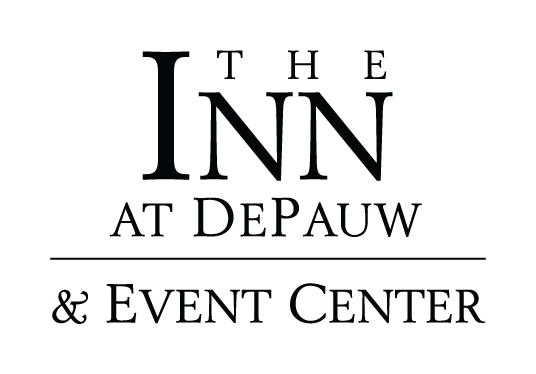 Located on the scenic campus of DePauw University, The Inn at DePauw is one of the top venues in Indiana for weddings and special events. From a casual afternoon affair to the upscale, urban design of formal weddings, the Inn’s staff are available to help you plan each step towards the alter. Whether you’re picturing a small family gathering or a grand celebration for 300 guests, we promise to make your Indiana wedding an event you will remember, always. In addition to weddings, our experienced staff is ready to accommodate a variety of special events, including fundraisers, award dinners, themed banquets, retreats and celebrations such as family gatherings, reunions, anniversary parties and birthdays.